Utility knives in excellent or better condition by Hammer Brand, Republic of Ireland. All carbon steel. Utility knives in excellent or better condition by Hammer Brand, and Republic of Ireland. All carbon steel. Only one each to sale. 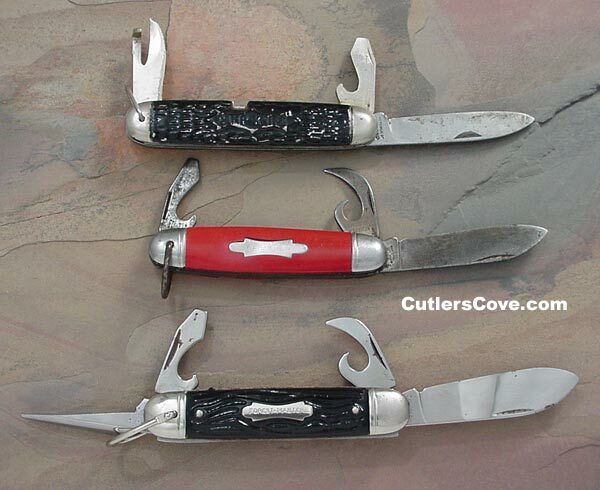 The Complete Book of Pocketknife Repair: A Cutler's Manual by Ben Kelly Jr. There is a $10.00 minimum order requirement. Click here to learn how we graded the knives above?